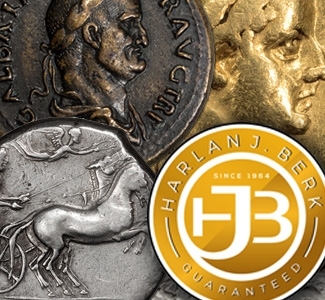 Harlan J. Berk has just launched its 206th Buy or Bid Sale. 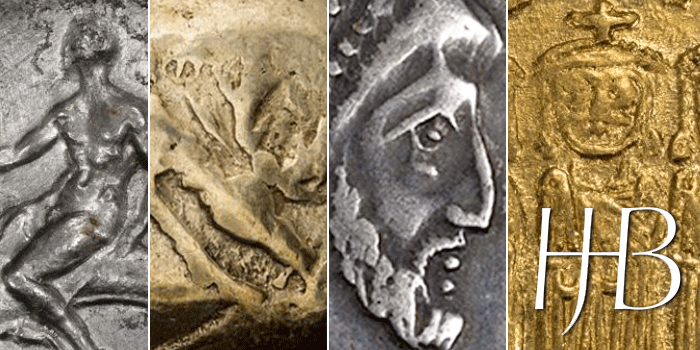 Comprising of 511 lots and focusing primarily on ancient coins and artifacts, Berk’s latest Buy or Bid casts a fairly wide net for collectors of classic numismatic material. Buy or Bid sales differ from auctions in that the seller lists an asking price for each lot and also offers registered buyers the opportunity to submit bids that are lower than the asking price. At the beginning of the sale, Harlan J. Berk allows any client to make an offer below the asking price. Towards the end of the sale, the company compiles the bids that each unsold lot receives and determines if the collector bid is acceptable. 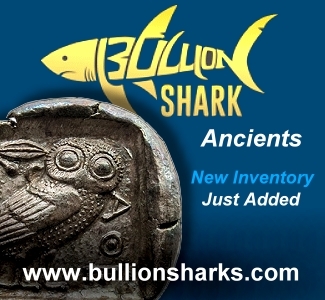 Acceptable bids are then posted on the auction website, where collectors then have a chance to continue to bid on the coin until it is sold. For lots that do not garner bids or are not sold outright, the company will post the reserve price and give collectors an opportunity to bid at that level. Because this is a Buy or Bid sale system, there are no proxy bids, so the bid entered is the one that is used and the publicly visible bid will be 10% higher. According to Aaron Berk, a minimum of 20% of all lots listed in the company’s Buy or Bid sales sell outright at the original ask, with a majority of the remainder selling through the bidding system. There are also no buyer’s fees associated with the sale. This format is an exciting twist to the normal auction format and introduces an element of risk to collectors who don’t want to risk losing out on the opportunity to buy an exciting coin. 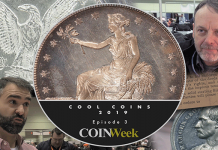 We tasked CoinWeek Ancients writer Mike Markowitz with the responsibility of reviewing the lots and he has provided us with the following five LOTS YOU NEED TO KNOW. When you are done reading Mike’s commentary on this sale, you can download a virtual version of the entire catalog by clicking this link. In catalog descriptions of ancient coins, the word “important” is over-used, often just a subtle way of saying “very expensive.” But this very early coin truly rises to such an elevation to render the use of the word “important” much-deserved and necessary. This is the first coin in history to bear an inscription indicating its “issuing authority”. 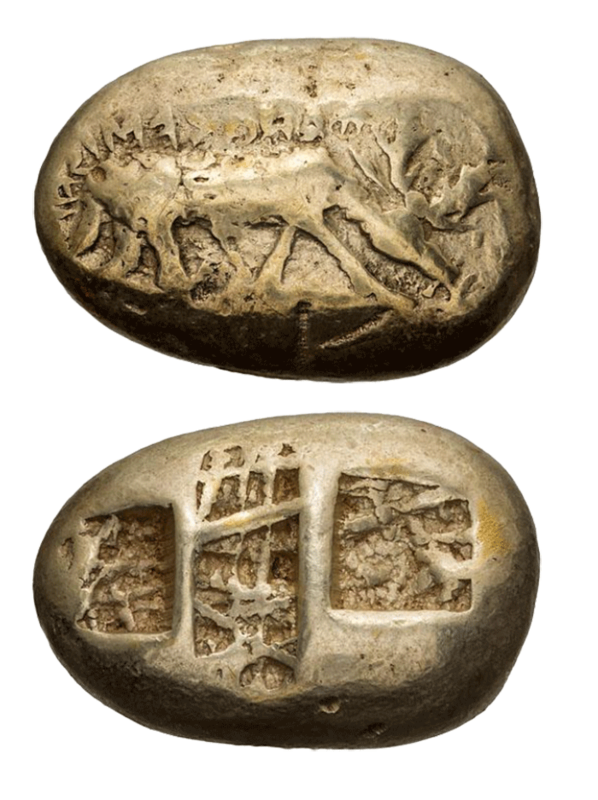 We do not know who Phanes was, but we know his personal emblem was a spotted stag, and it was important enough to him that he had it stamped on these heavy electrum staters, along with his own name. Buy Now Price: $165,000. Or Bid Your Price. Irene was perhaps the most notorious empress in the long bloody history of the Eastern Roman (“Byzantine”) empire. She deposed her own 26-year-old son, Constantine VI and had him blinded in 797 so that she could rule in her own name. Coins with her image are in great demand among collectors. 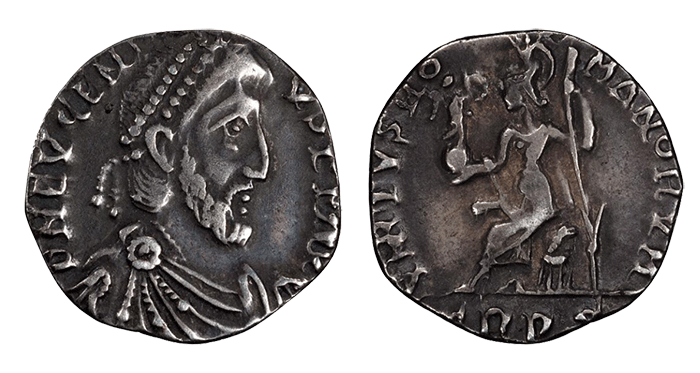 This rare solidus dates from young Constantine’s troubled reign. On the obverse, the empress as regent appears to the right of her son (indicating her superior position). The reverse asserts dynastic stability and continuity, with a row of three deceased emperors: Leo IV (father), Constantine V (grandfather), and Leo III (great-grandfather). All the figures are rendered in the stiff, linear, “iconic” style of the period. This coin is exceptionally well struck – most examples have flat spots. Buy Now Price: $6,750. Or Bid Your Price. 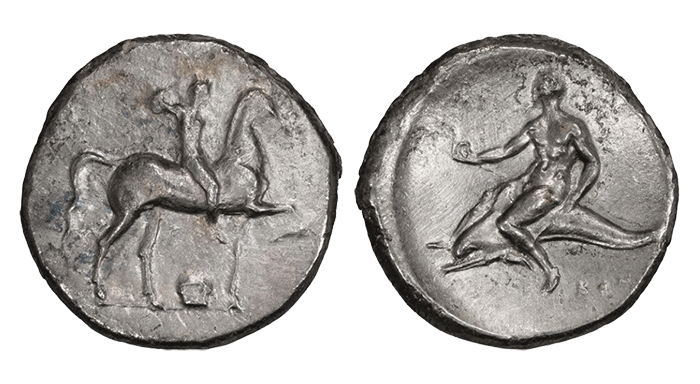 The prosperous Greek city of Tarentum on the heel of the Italian boot used the image of the mythical boy Taras riding a dolphin as the civic emblem on its abundant silver coinage. Unfortunately, either the nose or tail of the dolphin is usually off the edge of the coin. On this mint state example, Taras holds a sea snake, rather than his more common distaff (a reference to the local woolen industry). Tarentum celebrated its famous light cavalry on the obverse side of the coin, with the depiction of a horse and rider. The obverse die seems worn, with the head of the horse and the rider’s foot not fully struck, but the simple classic elegance of the design gives the coin great eye appeal. Buy Now Price: $1,000. Or Bid Your Price. Lot 193: Julius Caesar. Denarius. For many collectors, owning a portrait coin of Julius Caesar is a dream. A very costly dream! This denarius is a posthumous issue of 42 BCE, two years after Caesar’s assassination. The well-struck portrait is very close to that of the rare lifetime issues. The reverse is a bizarre mashup of symbols: the globe (symbolizing rule of the world) the cornucopia (symbolizing prosperity and abundance) the rudder (a symbol of good fortune) the winged caduceus (symbol of Hermes, god of money) and an “apex” (a pointed hat worn by high priests of the Roman state religion, an office held by Caesar). The inscription names L. Mussidius Longus, the mint official responsible for the issue. By this time, almost every Roman would have recognized Caesar’s image without needing to see his name inscribed on the coin. Buy Now Price: $5,250. Or Bid Your Price. Not much to look at, but this rather severely clipped coin is a great rarity. Silver coins of this period were often clipped down to a lighter weight standard, and they continued to circulate for many decades. This specimen was struck at Trier on the Rhine frontier, which often functioned as an imperial capital. A professor of grammar and rhetoric, Eugenius was a puppet emperor raised to the purple by the Frankish general Arbogast, who effectively controlled the Western Empire. After Arbogast was defeated in battle by the Eastern emperor Theodosius, Eugenius was beheaded (6 September 394). Although he was nominally a Christian, he was the last Roman emperor to support the pagan state religion. The seated personification of Rome and the inscription VIRTUS ROMANORUM (“Courage of the Romans”) are a common reverse during this troubled era. Buy Now Price: $1,100. Or Bid Your Price. 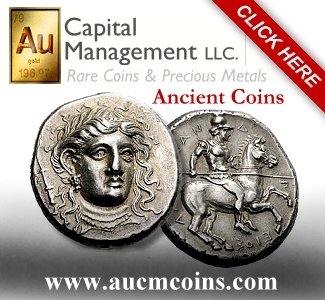 Previous articleGold Markets – Gold Surges – What’s Next?